Andy Warhol created a silkscreen portrait of Sen. Ted Kennedy in 1980 as a way to raise money for his presidential campaign. Now, that portrait is being used to remember him. 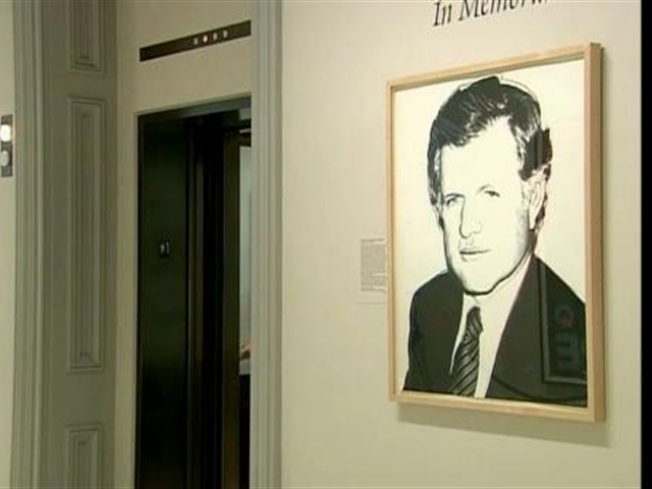 The National Portrait Gallery has installed the portrait of Kennedy in a remembrance gallery at the museum in Washington. Gallery spokeswoman Julia Zirinsky said the silkscreen print by Andy Warhol, which was acquired in 2000, will be on view starting Thursday. 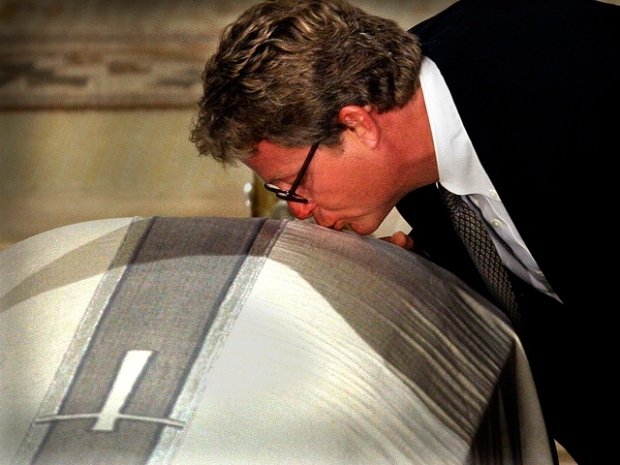 Kennedy died Tuesday at age 77 after a yearlong battle with brain cancer. He will be buried Saturday evening at Arlington National Cemetery. The Portrait Gallery only recently began displaying portraits of prominent figures who have died. The remembrance gallery opened after Michael Jackson died in June. Warhol used colors of the American flag and diamond dust as special features in the print. Warhol raised $300,000 by selling posters of the portrait. While the portrait remains, Kennedy's campaign to be the Democratic presidential nominee was short-lived. He lost to Jimmy Carter.